To facilitate my review, I will be provided with complimentary tickets to The Classic Harbor Line from US Family Guide. All opinions are 100% my own. Are you visiting New York City this summer? We are and I’m happy to share a tour we will be taking and a promo code for my readers to use too. 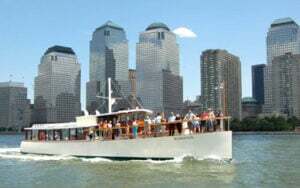 Family Friendly Boat Tours of Manhattan- Dedicated to helping locals and visitors alike enjoy the unique wonders of New York City, Classic Harbor Line hopes for the privilege of escorting you on a relaxing, inspiring and breathtaking sightseeing cruise through the waters we proudly call home. 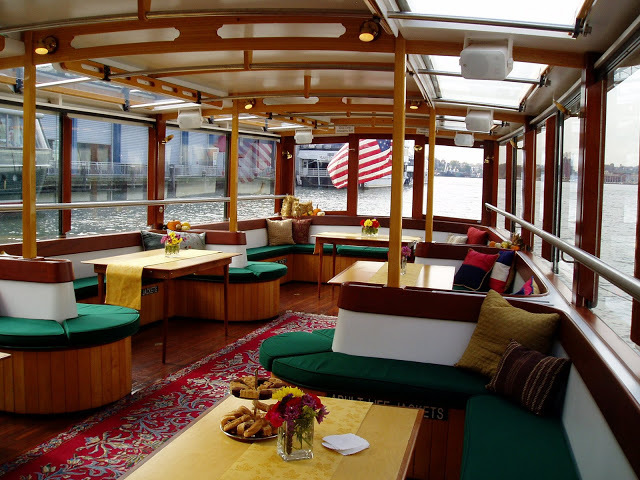 Our classic yachts – the Schooner Adirondack & Adirondack III and the Schooner America 2.0 (our sailboats), and the Luxury Yacht Manhattan (our motorized yacht) are reminiscent of the classic boats that cruised New York Harbor a hundred years ago. Be sure to check back and see our photos from our tour in a few weeks!